Papillon is the French word for butterfly. 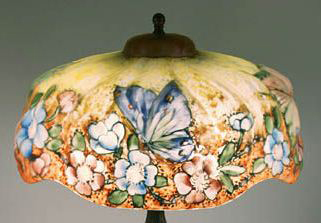 Butterflies were frequently featured on lamps and art glass during the early 20th century. 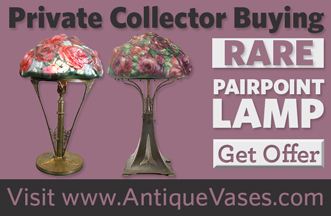 90% of the time when you see a butterfly on a Pairpoint lamp shade, you can assume it is the Papillon shade.